If you thought launching your app in the app store is the last step of mobile app development process, you are strongly mistaken. Whether you are a freelance developer or a mobile app development company, it is important to consider app promotion and upgrades as an intrinsic part of the entire app development, rather than a standalone part. App promotion, app marketing and monetization come across as the most challenging part for agencies offers mobile app development services. If you have built a mobile app, you have most likely spent a great deal of energy trying to figure out how to drive revenue. Clarity of purpose and monetization model is a must. This will help you chart out a strategy to interact with customer from day one. 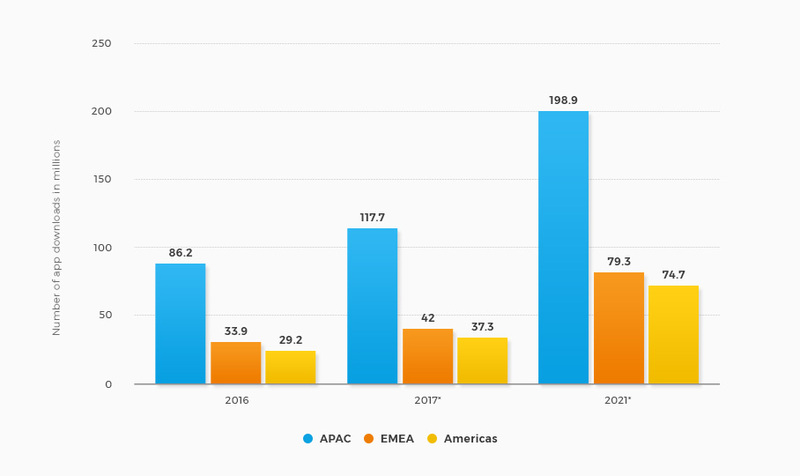 This statistic presents a forecast for the number of mobile app downloads worldwide in 2016, 2017 and 2021, sorted by region. 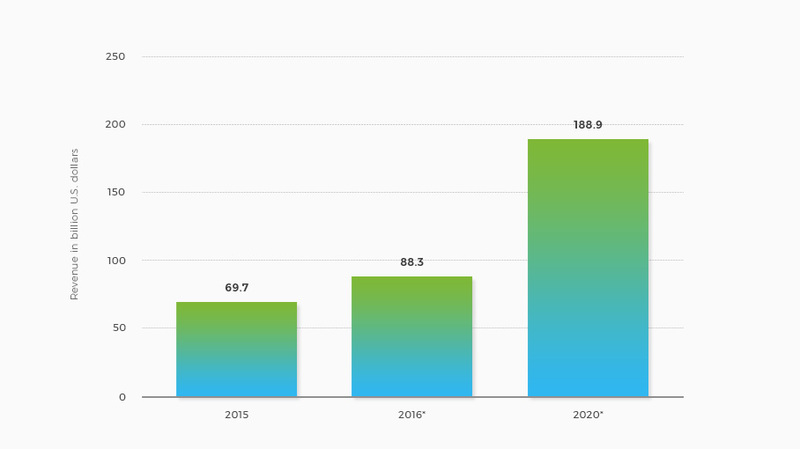 In 2021, consumers in the Americas are projected to download 74.7 billion mobile apps to their mobile devices. As the number of apps continues to grow, the success of an app’s appeal can be directly attributed to its growing user base. Here are few monetization models that will allow you to have a greater chance at making more revenue while reaching out to users. In 2017, 49 percent of mobile app professionals implemented in-app advertising for non-gaming apps. 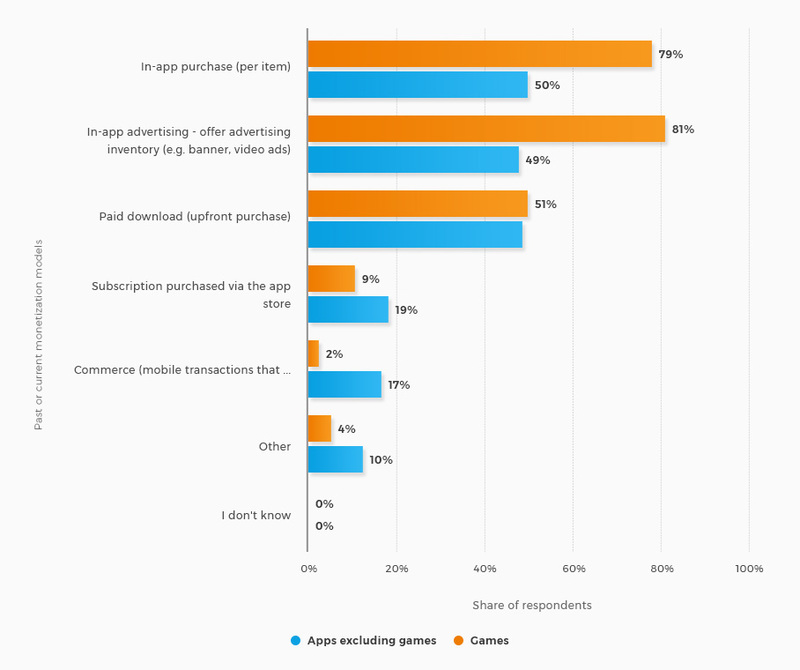 Overall, 79 percent of gaming apps utilized in-app purchases of items. One of the most popular monetization options for games and apps is free-to-download mobile apps. 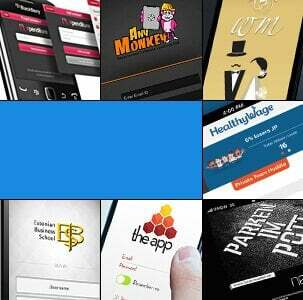 A freemium app or game is offered as a free to download mobile app to the user. 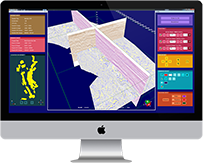 In most cases, it offers limited features, functionality content or options. 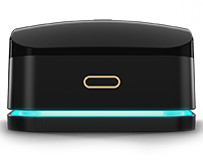 In order to access premium version, users’ need to buy additional features. The main reason behind the success of this version of app is users can quickly download apps for free instead of paying upfront fees. Users can access a premium version or additional content and features through in-app purchase. This route has also been used for subscribing for monthly content updates. The free app or game with an in-app purchase removes the price point as a barrier for people to download an app and gives the developer the opportunity to prove the value of their products. In this type of monetization model, users need to pay one time download charges. There are no additional charges on future updates or additional features. Users pay just once to download the app. Updates and feature additions are expected to be free. In such cases, paid apps need to offer significant value at the first go, followed by additions, enhancements, design and usability changes. The main category of apps falling in this section happens to be utility apps. However, in such type of monetization app maker needs to look for new users every time to increase the revenue flow. This is a combination of monetization where users have to download app at fixed rates and pay additional amount to use advance features. While many experts argue that it is unfair to download an app and charge to avail more features. It's tricky for you to build on this, but if done strategically with a value proposition, it can certainly work and grow in numbers. While ad-based monetization and in-app purchase will continue to contribute to overall returns, several key players in the app ecosystem have grown to understand that in order to develop a new revenue stream and a higher level of experience, a new method has to be conceived. Welcome to the era of Service-based Monetization! For instance, Facebook implemented Order Food suggestions in Facebook Messenger. This would allow a user to chat with another user about setting up dinner/lunch meeting, messenger would offer the users the opportunity to order food, through delivery companies partnering with FB, or to reserve a restaurant using a third party vendor. It is important to find out how your app can benefit your users and make their lives easier. Before choosing a monetization strategy, understand who your target audience really is. It is equally important to analyze your users’ preferences and demographics first before narrowing down on the monetization. Start analyzing data and aligning your efforts to match with user behavior. Does your app solve a pain-point of a specific set of users? Try to provide a lot of value to a specific set of users which typically results in profitability. This offers the opportunity to create an experience that is tailored to the needs of a specific user group. Once you understand the value that your app provides your users, you can plan your mobile app monetization strategy around that. The more value you’re providing, the more your users will show the willingness to pay. A successful monetization is based on several trial and error basis. It is best to understand your business requirements and customize until you find the one that will work the best for you. Looking to gain more profit from your mobile app?